Browse:Home Znad Wilii Łapczyński: We return to the Lithuanian discourse the characters who unite our nations. Łapczyński: We return to the Lithuanian discourse the characters who unite our nations. The spring is a very intensive period. 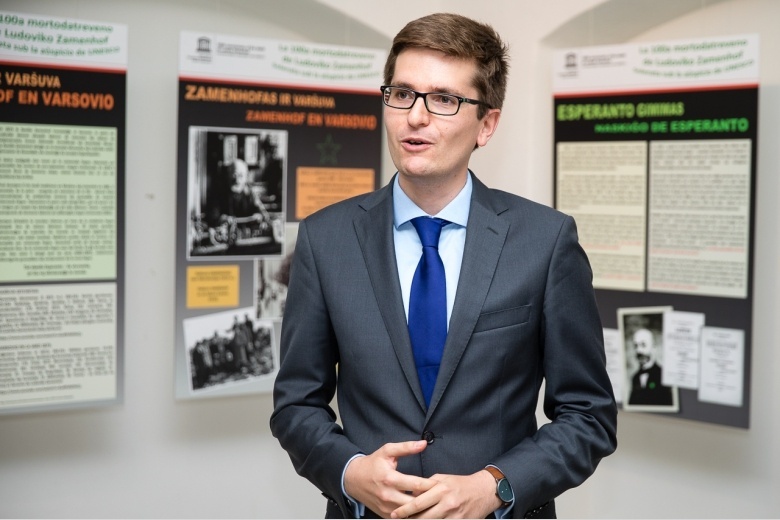 We are preparing several important projects” – says Marcin Łapczyński, Director of the Polish Institute in Vilnius. The guest of the Political Salon added that on March 14th the Gaon Museum in Vilnius will host the premiere of Ilona Lewandowska’s book “This is What Decent People Do Now. Vilnius Region Poles Rescuing Jews”. It is a book which tells in a very moving way the stories of people who were saved during the Holocaust. Ilona Lewandowska’s book, published by the Polish Institute, has received the patronage of the Museum of the History of Polish Jews and the Jewish Institute of History. “It shows how important this topic is and that such book was needed” said Marcin Łapczyński, director of the Polish Institute in Vilnius. 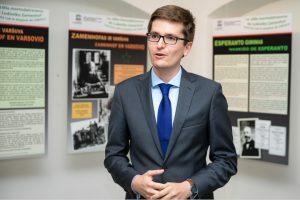 Łapczyński: Constitution of May 3 – world phenomenon.